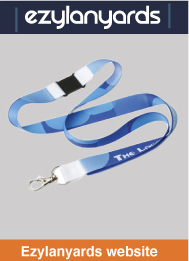 Can be printed with your logo. 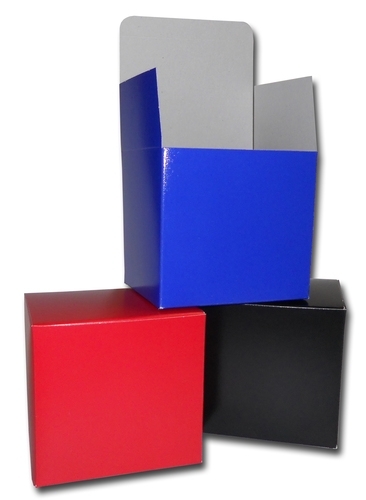 These mug boxes are available in red, black, white and blue for you to choose from, to better suit your mugs. 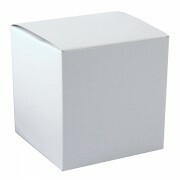 With a laminated finish that is smooth to the touch these boxed are so stylish they look and feel like gift boxes. 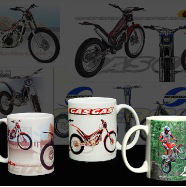 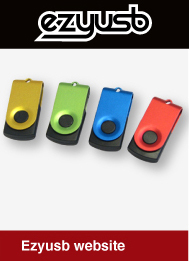 Add the final touch to your promotional package with some style.